Tony Scott filmmaker alpinist, a man who is no longer with us. HomeMiscellaneous Tony Scott, filmmaker and alpinist. 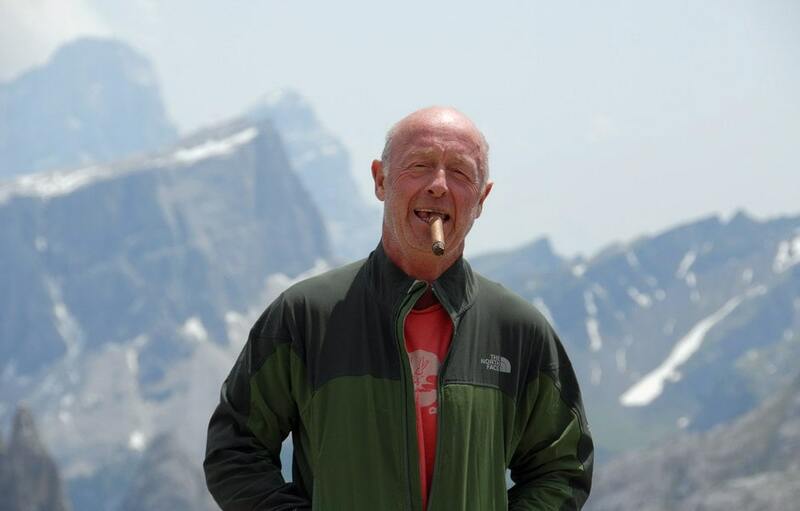 A tribute to Tony Scott, filmmaker, alpinist! Tony is no more, he’s gone beyond. The reasons for his act are not as yet clear, but it appears that he was gravely ill. Hit by an incurable disease, he’s chosen to end it all rather than subject himself to useless therapies: a strong and decisive choice, just like his character, a choice one could argue about, but one we’re not qualified to judge. 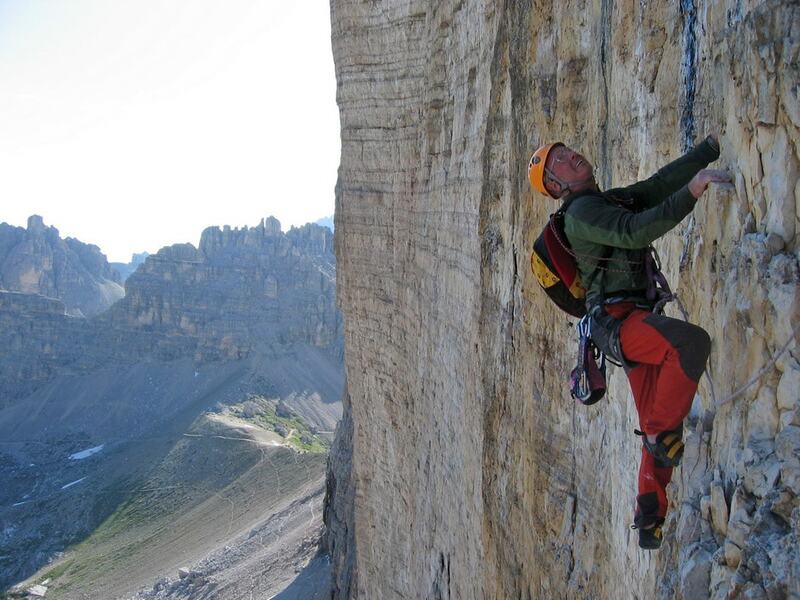 I did not see Tony for long periods of time, but I knew him well, as happens when two people tie into the same rope: this is a truth that climbers know well. On the wall, especially in difficult situations, everyone’s defects and merits come to the surface, they cannot be hidden. Have a good trip, Tony. Video montage tribute to director Tony Scott. The images are taken from a short film by Ridley Scott “Boy and Bicycle” with the main interpreter, his brother Tony, accompanied by the music of Hans Zimmer from the movie “True Romance”.